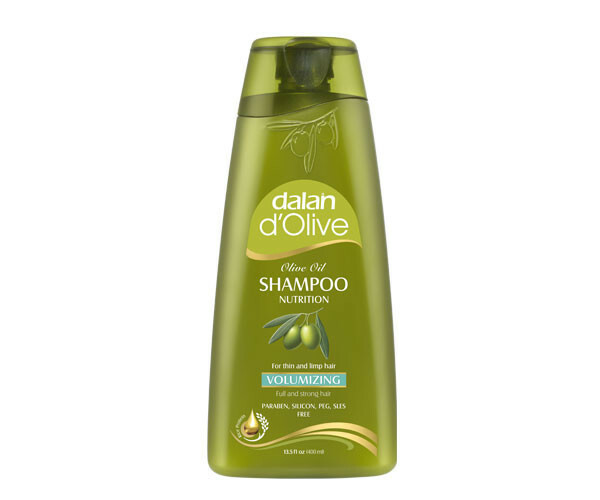 We created our Olive Oil Volumizing Shampoo for you, with 70 years of experience in %100 olive oil soaps, guaranteed by Dalan quality. 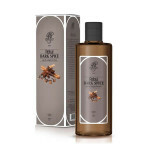 Made from Mediterranean Olive Oil and Rice Protein, our shampoo adds volume, provides shine and vitality to your hair while gently cleaning it. You too will feel the difference in your hair after every usage! Category: Boxing Week Sale, Haircare, Personal Care.